Delta Airlines took part in the “March for Our Lives” gun control rally in Washington on Saturday when the airline donated plane rides for students and their families. According to the Associated Press, The airline donated three round-trip charter flights for MSD students as well as their families at no charge, so they could attend the “March for Our Lives” rally in Washington, which reportedly drew a crowd of over 200,000 people. This move comes after the airline severed ties with the National Rifle Association just last month. As reported by The Blaze, Georgia Lt. Gov. 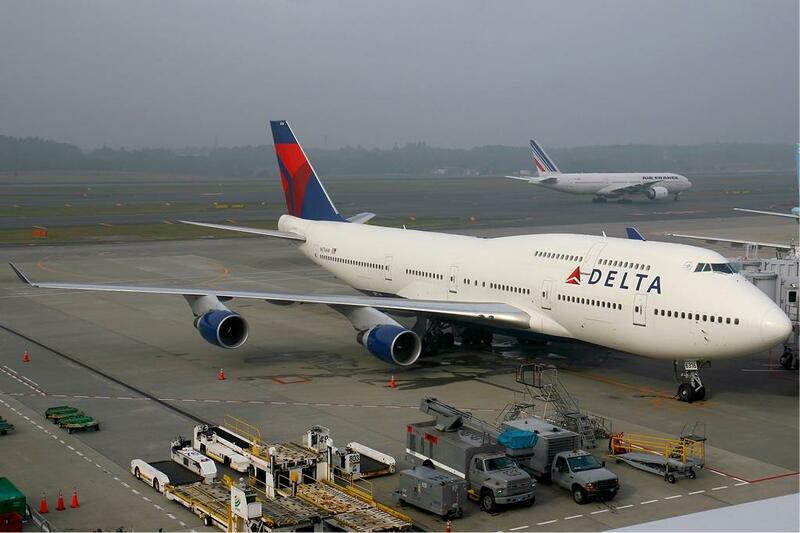 Casey Cagle has threatened to eliminate a tax break that benefits Delta Airlines if they did not reverse its decision. However, the airline hasn’t reinstated its partnership with the pro-Second Amendment organization, but, it was later revealed by CNN Money, that only 13 NRA members had actually used the perk. A tweet put out by WBZ | CBS Boston News, Patriots owner Robert Kraft also donated his massive team jet to MSD students so they could fly free to the “March for out lives” rally in Washington.